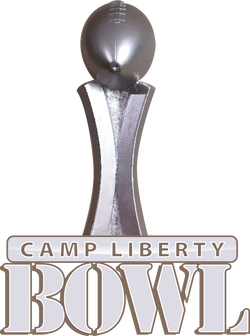 In week 17, the champions of the AFC and NFC play each other in the Liberty Bowl (named after the base where we spent the 2006 SECFOR mission). The winner of that game is awarded the Tenequer Memorial Trophy. 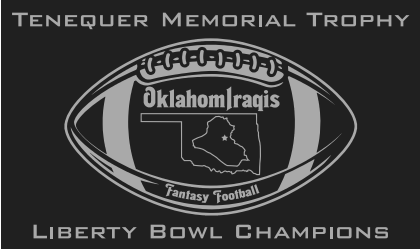 The champion will have his name engraved on the trophy and keep it until a new OIL champion is crowned. 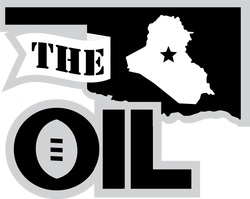 Although the Liberty Bowl did not exist until 2014, the Tenequer includes every previous OIL champion from 2006 to the present. 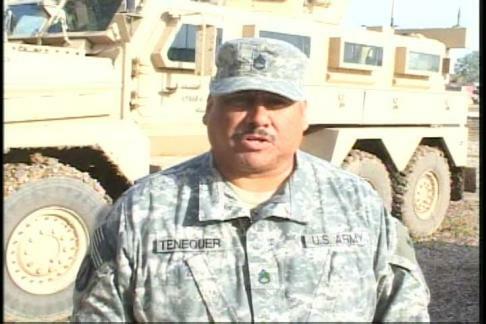 The Tenequer Memorial Trophy is named after Michael Tenequer, who served on the SECFOR mission in 2005-2006. He passed away in October 2014 at the age of 47. 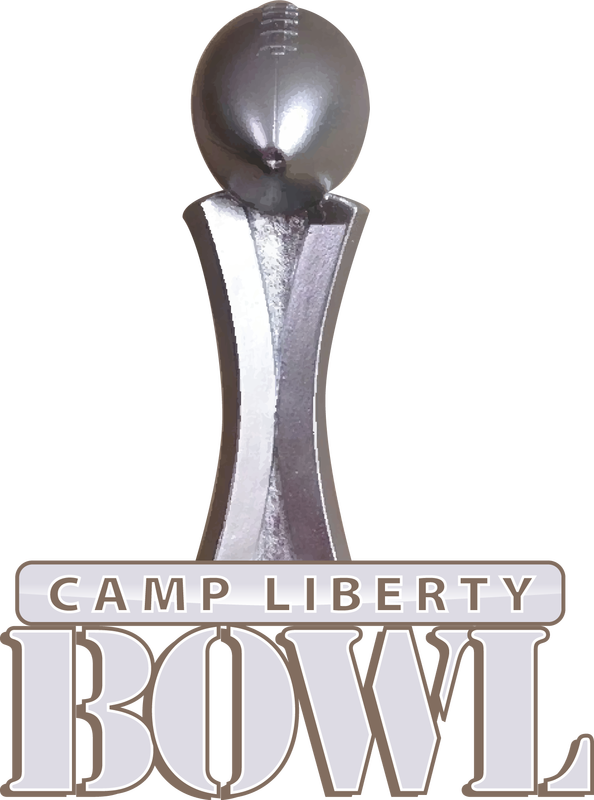 He was much beloved by the men of the OIL, and they named the Liberty Bowl trophy in his honor, just as they named the Thunder Bowl trophy after SECFOR brother Joseph "Jody" Killman. When asked if we should name the trophy after "Ten Man," OIL manager Adam Duffy said it best: "I love the idea, but I wish we'd run out of dead friends to name our trophies after." Indeed. We're all too young . . . as were Killman and Tenequer. Stay safe, my brothers.